With winter weather well on its way, this is the time to stock up on tire bags and other auto dealership supplies to protect the vehicles in your care. Tire bags are great way to keep slush and salt out of customers’ trunks and away from trunk contents. Available in rolls of 250, they provide outstanding durability and strength. The tire bags’ white color offers a clean, professional appearance. Customization with your shop’s name and logo helps remind owners just who takes such good care of their vehicles. Besides tire bags and floor mats, other protective dealership supplies you should keep in inventory include plastic seat covers and steering wheel covers. Preventing grime in the first place saves time and money once you’re done working on a vehicle and are ready to turn it back over to the owner. 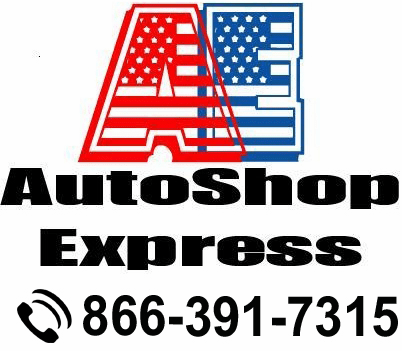 AutoShop Express can help you keep your customers’ vehicles clean and your repair shop running smoothly. Call us today at 1-866-391-7315 for the tire bags and other dealership supplies you need.